At VetPlus we are committed to being a socially responsible business, from how we conduct our everyday operations to supporting the wider community and the world around us. VetPlus have supported and helped many individuals achieve great things in both their careers and life in general over the years. 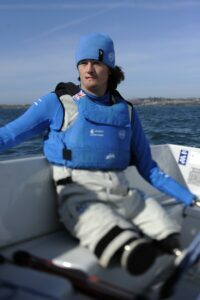 For the past five years, we’ve supported Craig Wood by assisting him in achieving his dream of sailing in the Paralympics and since 2016, we’ve supported a local Athlete; George Fox. VetPlus also play a key role in the annual St George’s Festival in Lytham. Each year, the company’s owner David Haythornthwaite sponsors a St George’s Day week of celebrations in Lytham, giving all employees of VetPlus the day off to attend. The events include a gala lunch, a family fun day, parade, sponsored runs and more. In 2015, the event raised just over £50,000 and in 2016, after 8 years of running the festival, we smashed this record to raise over £82,000 for local charities. 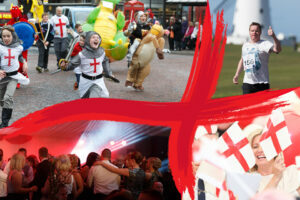 For more information on the events visit www.stgeorgesdayfestival.com. George Fox is a local athlete from the Fylde Coast. 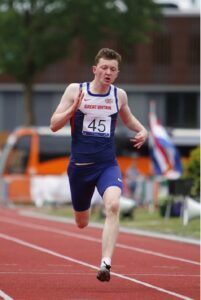 VetPlus have sponsored George since 2016, where he competed in the 100m race for Great Britain in Holland at the IWAS junior games and the CP World Games for England in the 200m. VetPlus have been sponsoring Craig since 2010, when we offered to help him reach his goal of becoming a Paralympic sailor. 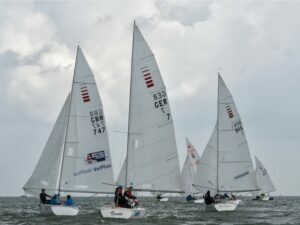 VetPlus have donated the last two sets of sails to Craig and his team and together with the support from Help For heroes, we’ve helped him reach his dream of sailing in the Paralympics. 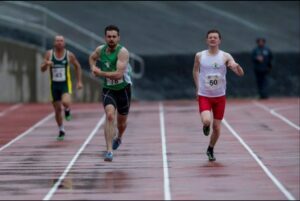 For more information on Craig’s journey and the naming of their boat ‘LimbItLess’, take a look at the YouTube video and look out for him in the Paralympic games in Rio this year – good luck Craig! All of our products contain the highest possible quality of ingredients without compromising on the finished product. When looking for ingredients, we always look for accredited, sustainable sources to ensure our impact on the environment is kept to a minimum. One such innovation was with Synoquin EFA, our leading joint care supplement. 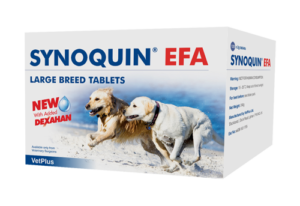 Synoquin EFA contains Dexahan, a unique source of Omega 3 Essential Fatty Acids (EFAs). Dexahan is a concentrated source of krill, a tiny crustacean with an especially big nutritional benefit. Our krill supplier has always been Friends of the Sea certified and recently has achieved the more difficult to attain Marine Stewardship Accreditation.